2) submit your payment using the pay pal links also provided below. Alternatively you may submit a paper copy of the membership form BoosterMembershipForm2016 along with a check and mail it to NABC, PO Box 621, Bolton, MA 01740. Thank you for you suport! 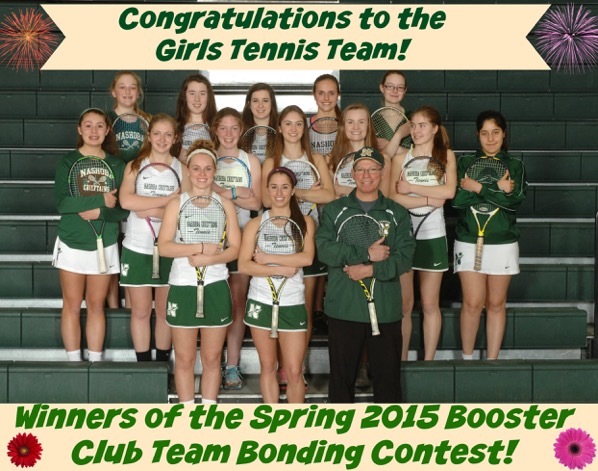 Spring 2015 – Girls Tennis Team was the Spring 2015 Membership Team Bonding contest Winner – two years in a row! Winter 2015 – Gymnastics was the Winter 2015 Membership Team Bonding contest Winner. 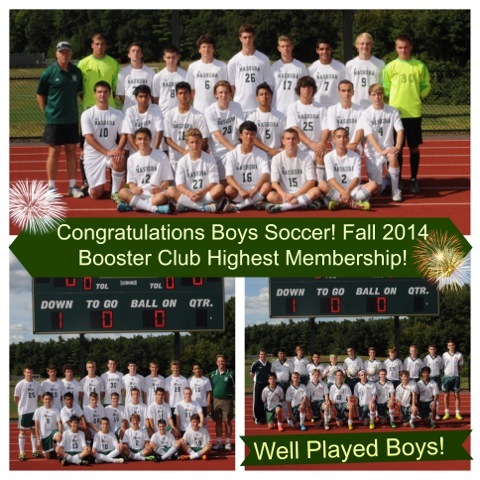 Fall 2014 – Boys Soccer was the Fall 2014 Membership Team Bonding contest Winner. 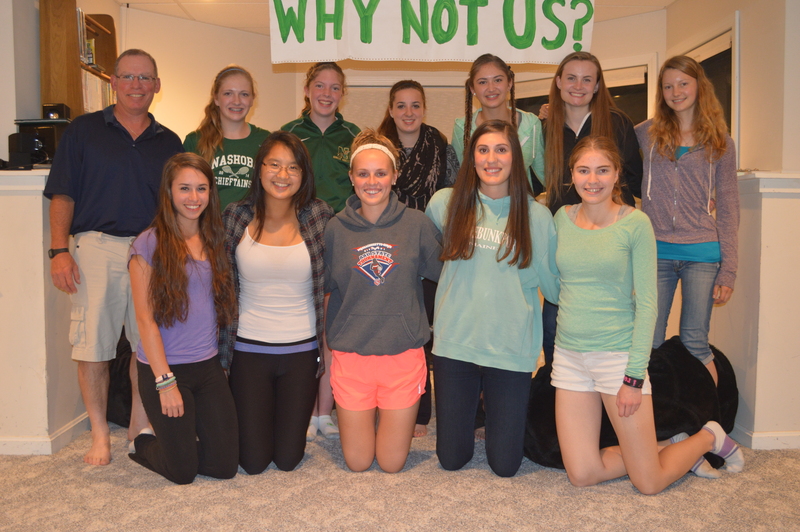 Spring 2014 – Girls Tennis was the Spring 2014 Membership Team Bonding contest Winner. Winter 2013/2014 – Wrestling was the Winter Membership Team Bonding contest Winner! Girls Basketball was a close second with Boys Basketball right behind them. 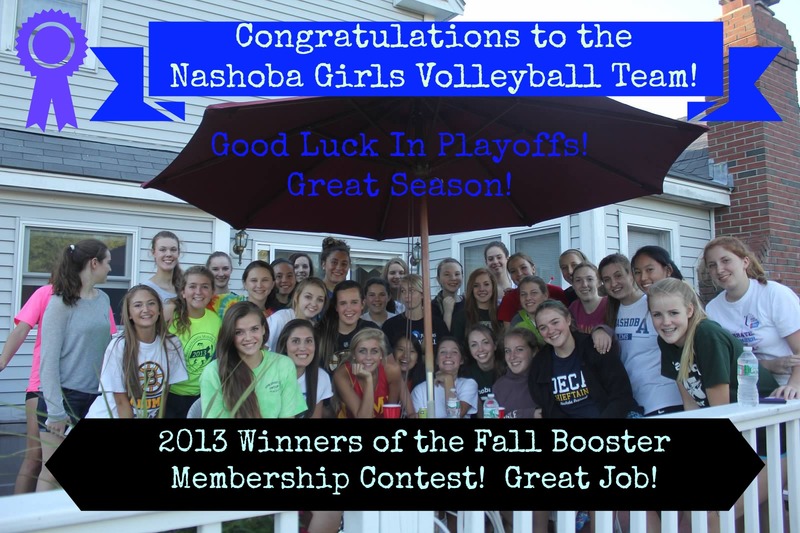 Fall 2013 – Volleyball was the Fall Membership Team Bonding contest Winner. The Boys Soccer team was close behind. Spring 2013 – Boys Lacrosse was the Spring Membership Team Bonding contest Winner. Winter 2012/2013 – Boys Basketball was the Winter Membership Team Bonding contest Winner! Fall 2012 – Boys Soccer was the Fall Membership Team Bonding contest Winner. Answers to some frequently asked questions will be posted in the near future. In the mean time, if you have any questions about membership please contact Catherine Hammill @ catherinehammill@gmail.com. We would like to recognize our 2012/2013 members.